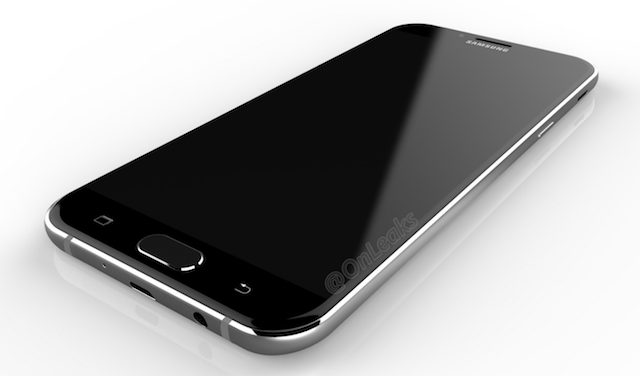 Samsung’s next Galaxy A handset looks set to be the Galaxy A8 (2016). The upcoming phone has gone through numerous certifications in the last month or so, and it looks like we will finally be seeing an official announcement as the user manual for the Galaxy A8 (2016) is now available on Samsung servers. The manual reveals that the A8 (2016) will have a design similar to its predecessor, except the metal will be replaced by glass on the back if leaked renders turn out to be accurate. Another interesting aspect revealed in the manual is that the A8 (2016) will feature the new Grace UX that debuted on the Galaxy Note 7. It will still be based on Android 6.0.1 Marshmallow; regular Samsung features like Multi Window, Wide Selfie, Ultra Power Saving Mode (whether the Note 7’s advanced power saving customization will be available is something that remains to be seen), Game Tools, Smart Manager and more will be on-board. Samsung Pay is supported as well, which means the handset will have NFC connectivity like the original Galaxy A8. Benchmarks have revealed that the Galaxy A8 (2016) will be powered by the Exynos 7420 chipset, which was Samsung’s flagship SoC throughout last year and offers brilliant performance even today (this is the first time Samsung is putting its yesteryear flagship chip inside a mid-range device). The phone also has a 5.7-inch Full HD display, 32GB of internal storage, 3GB of RAM, a 16-megapixel rear camera, and a 5-megapixel front-facing camera. We can expect to see a battery capacity of at least 3,500 mAh – the first Galaxy A8 was a stellar performer when it came to battery endurance, and we’re sure its sequel will do the same. 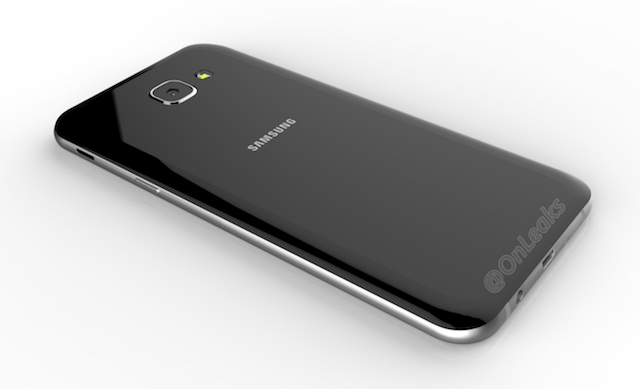 Check out the user manual for the Galaxy A8 (2016) by downloading it here. 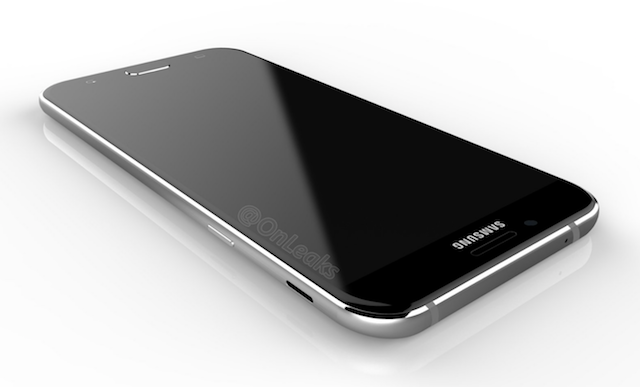 Will the S6 edge get Grace UI?